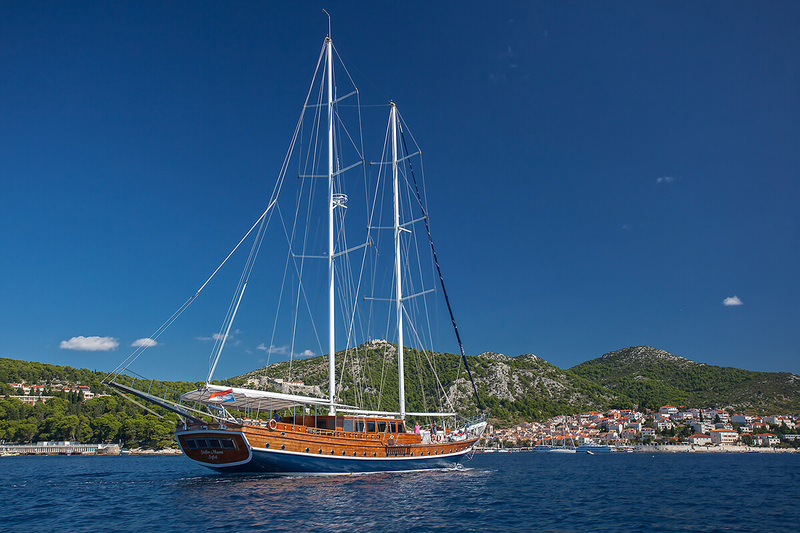 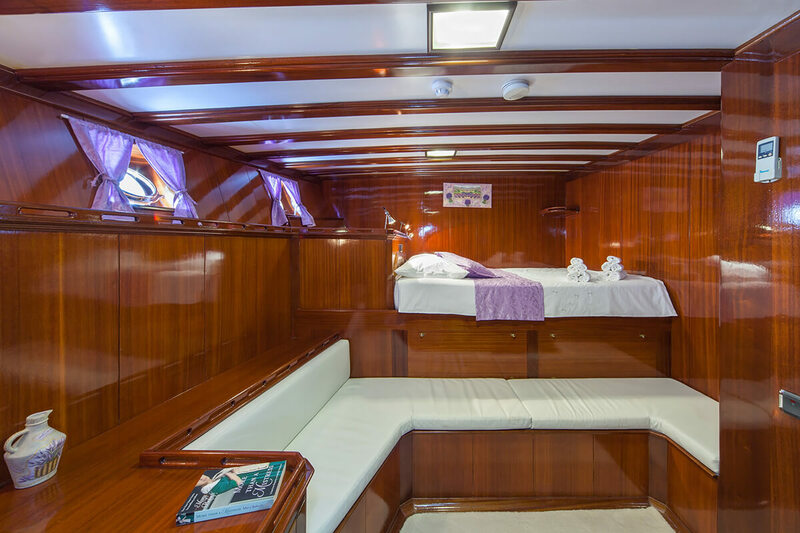 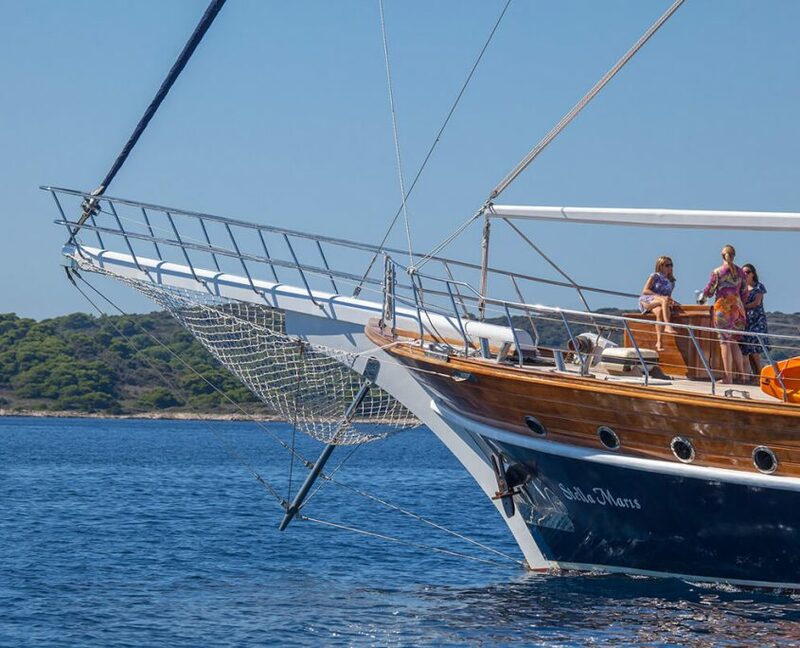 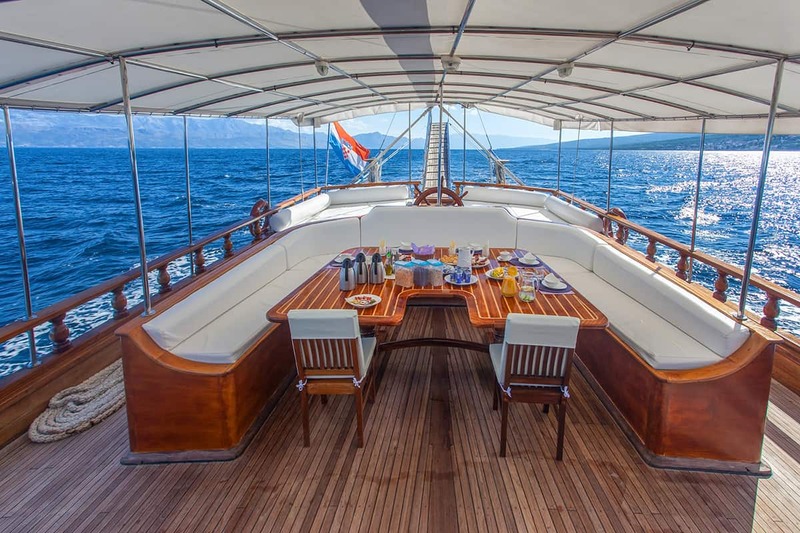 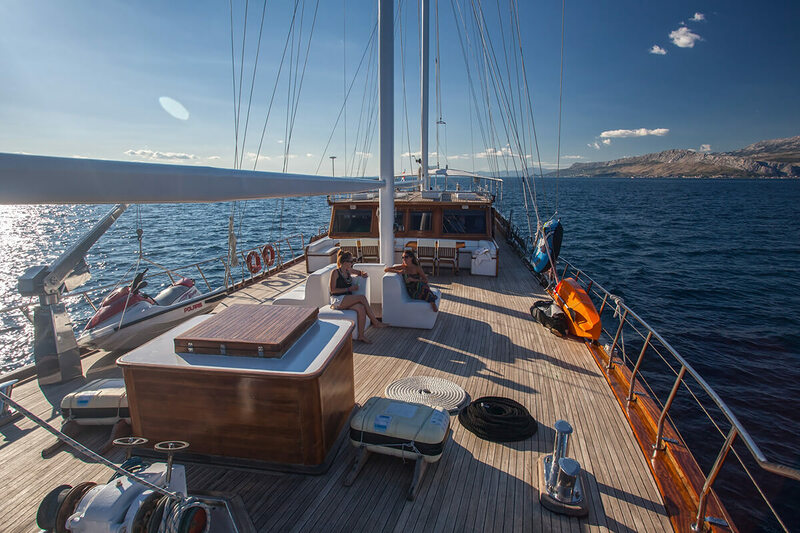 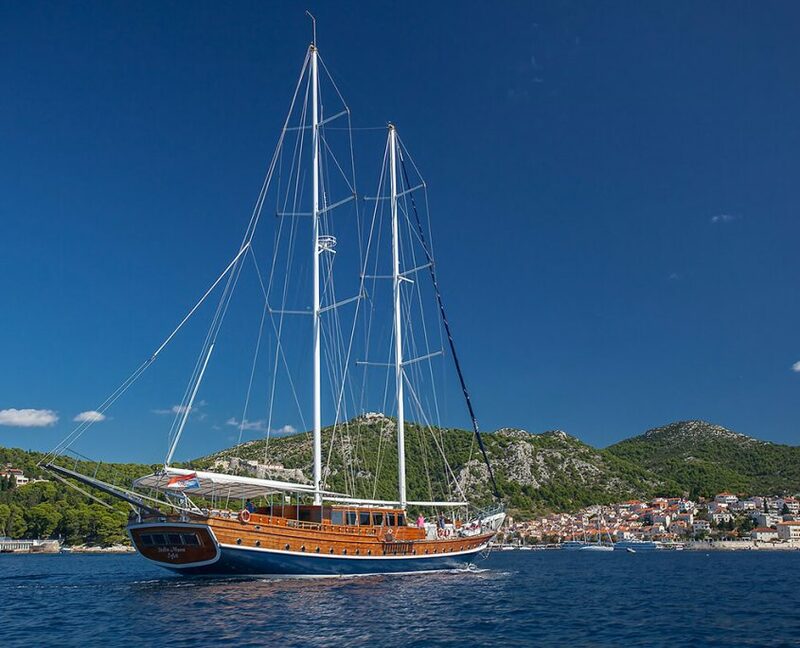 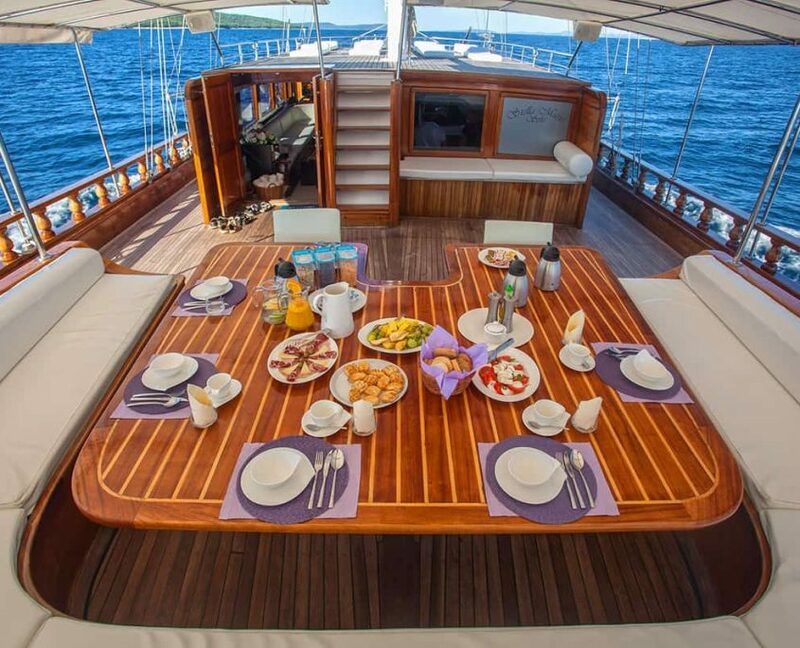 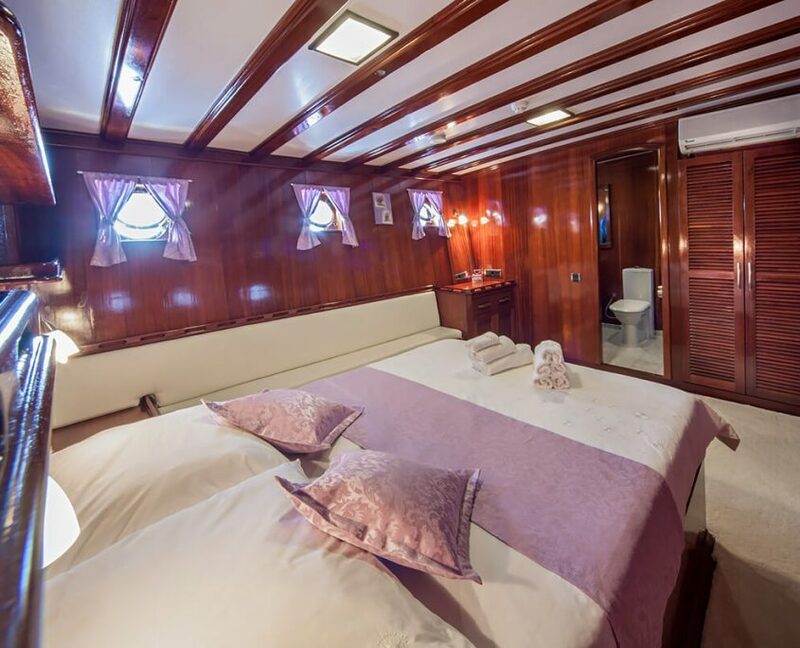 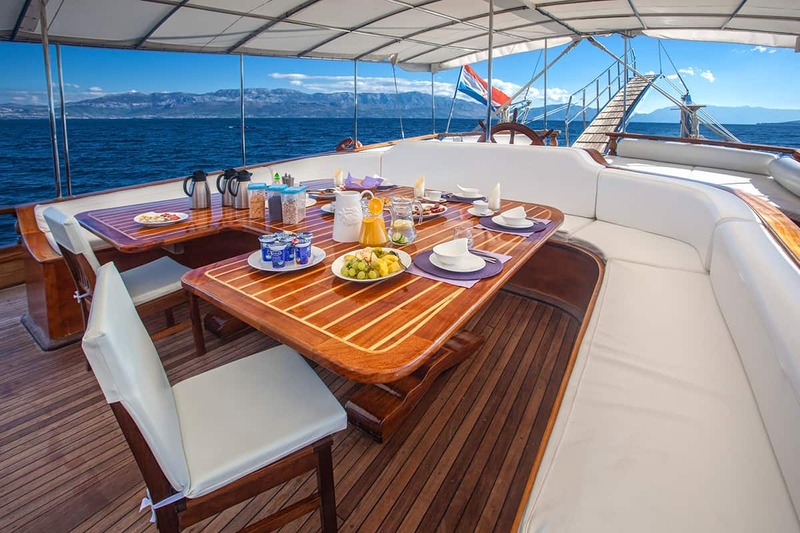 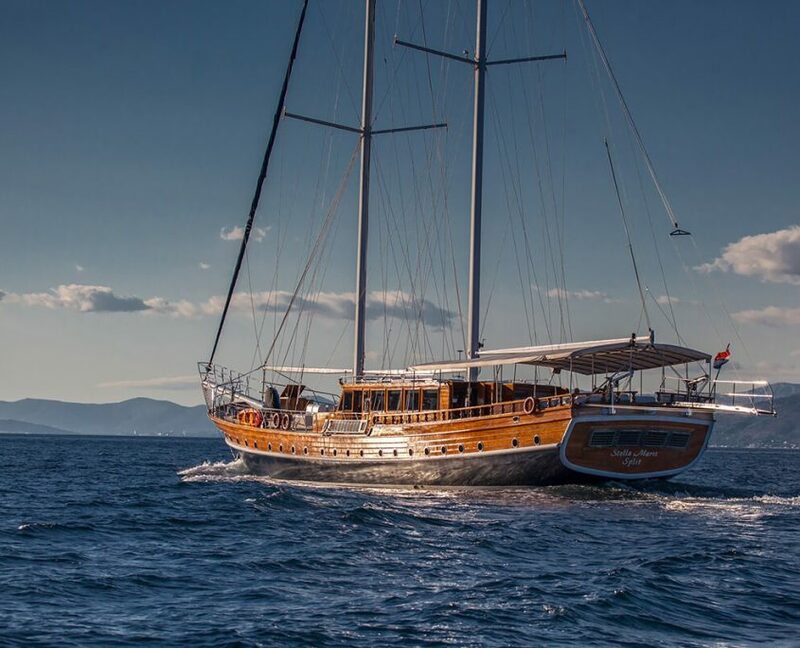 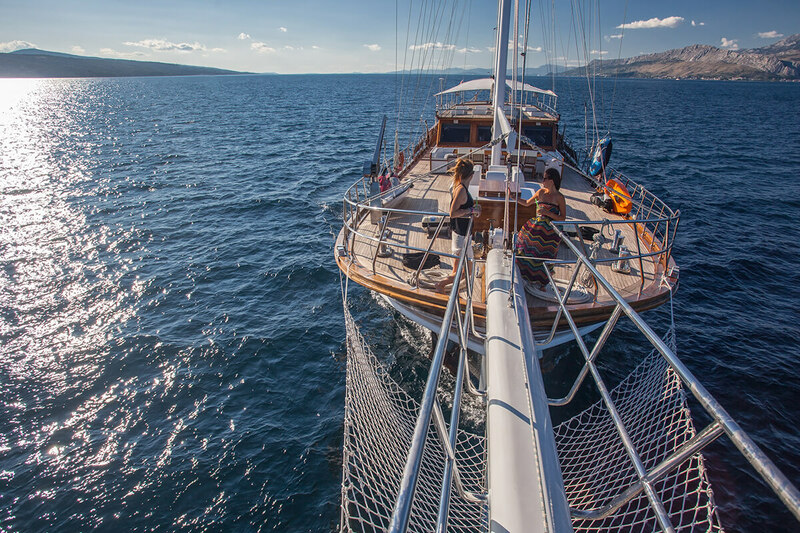 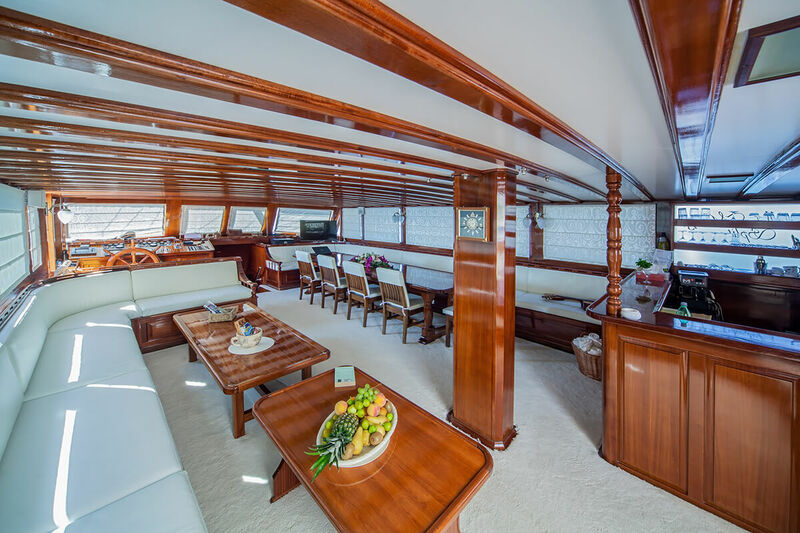 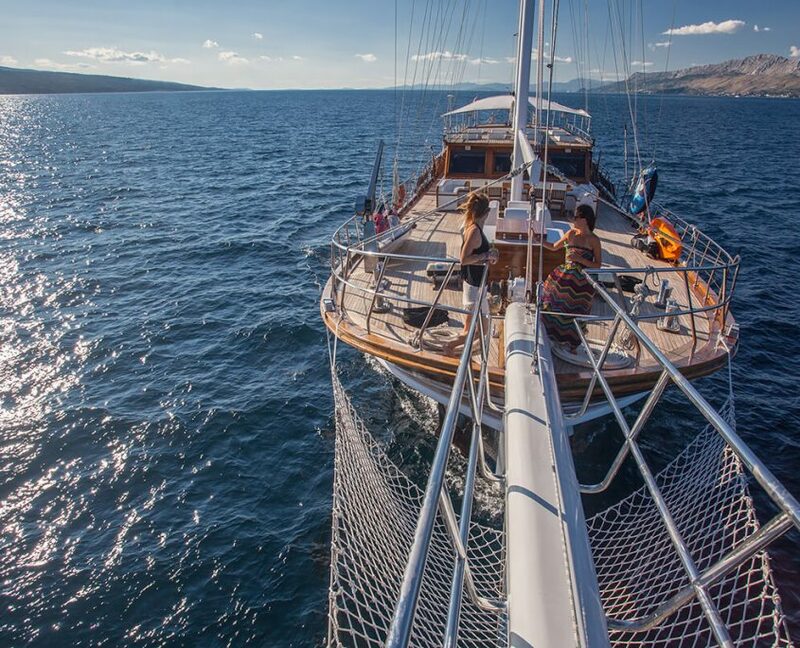 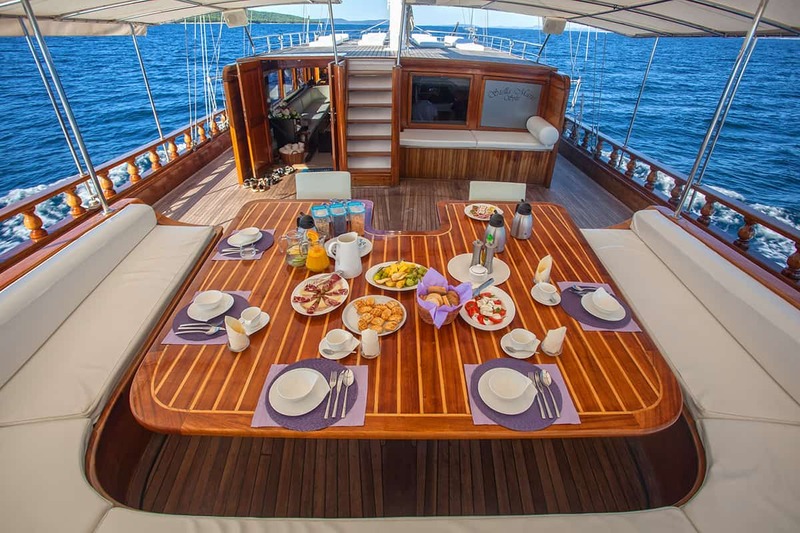 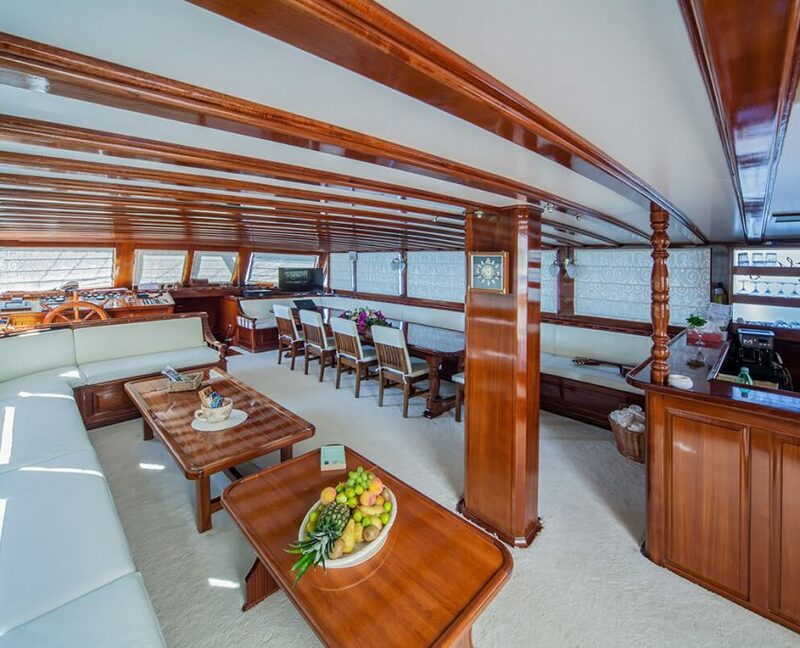 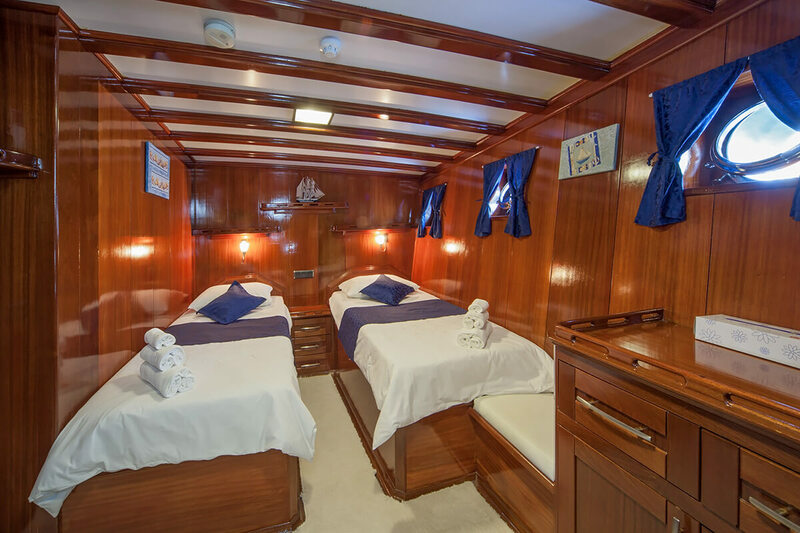 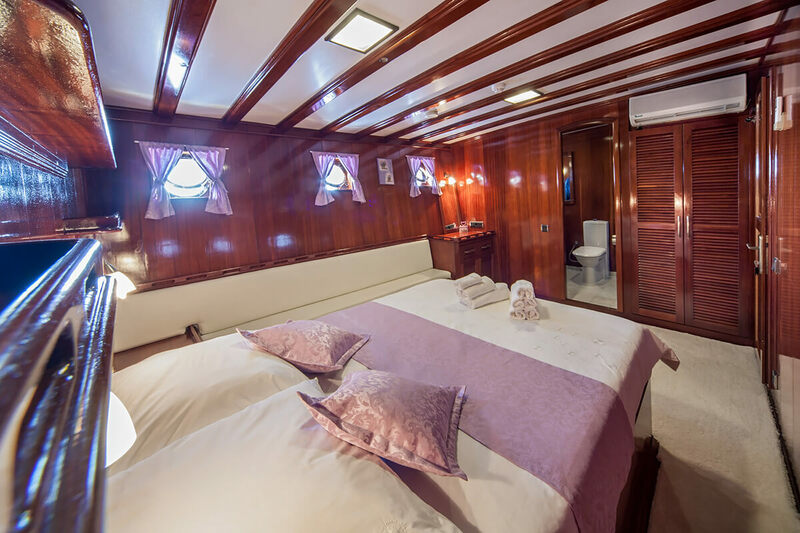 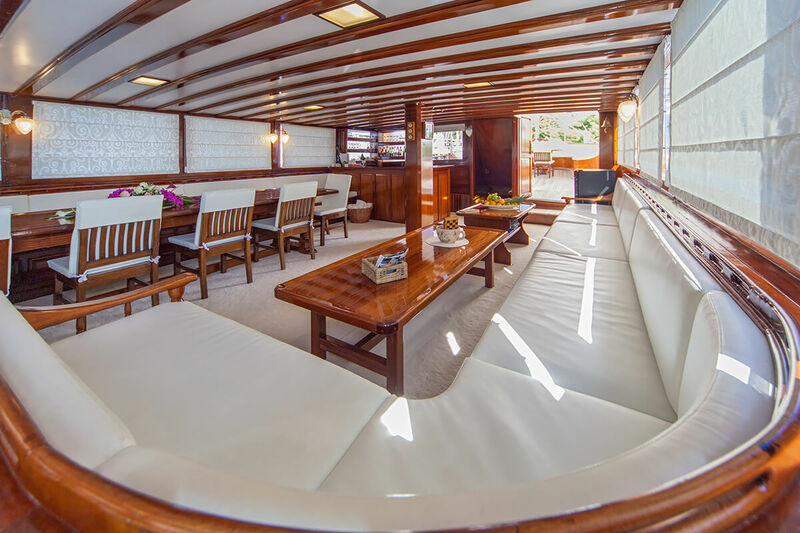 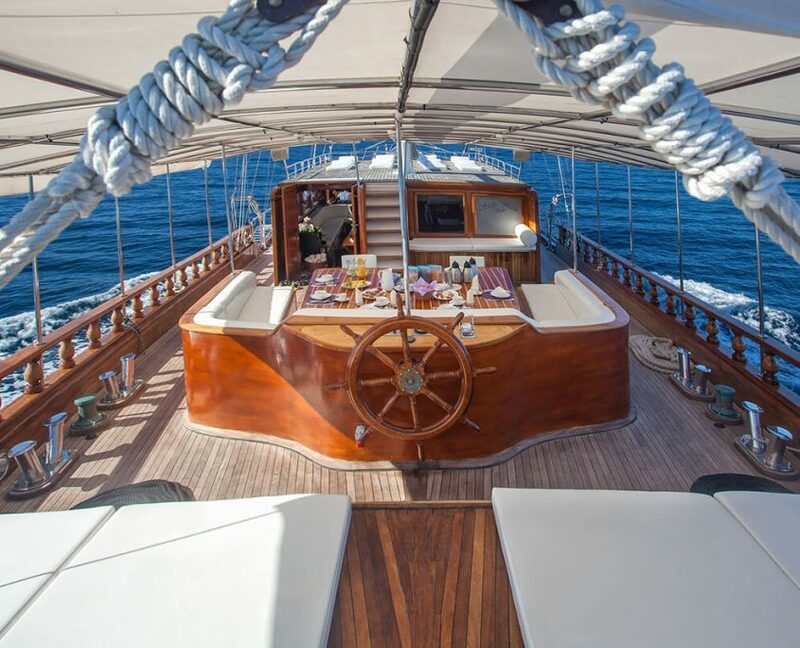 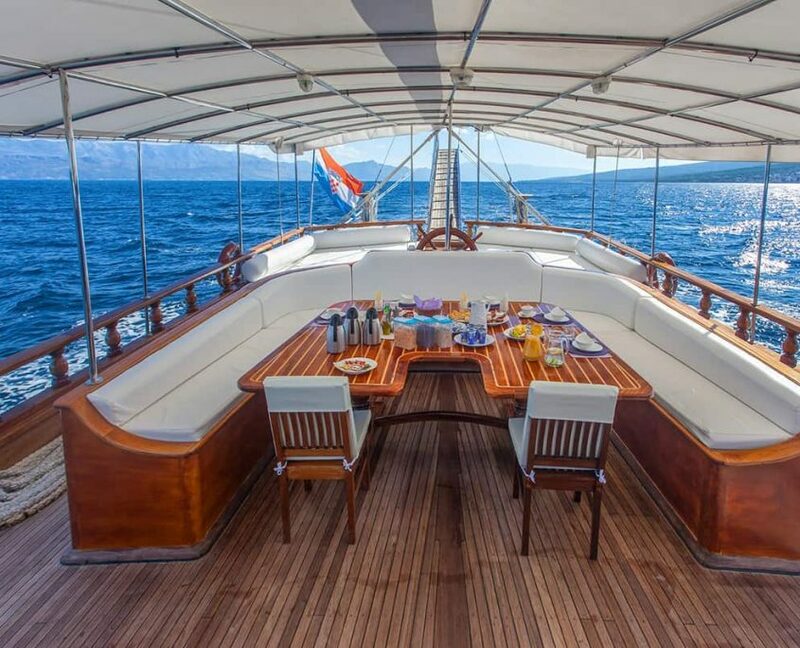 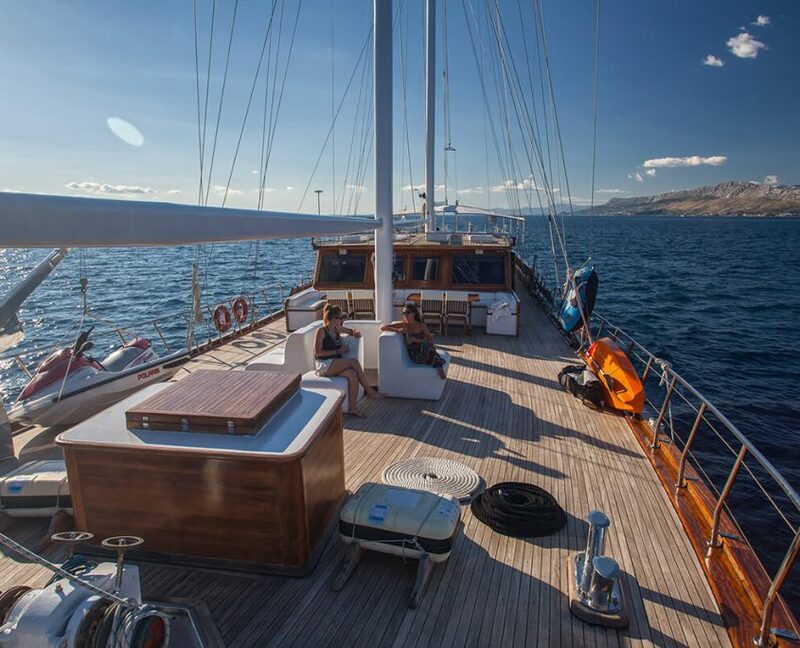 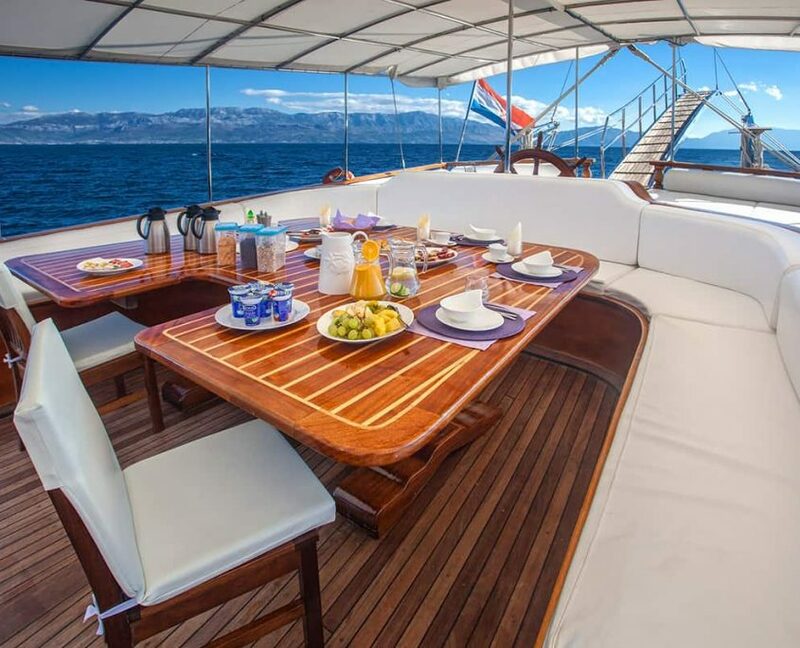 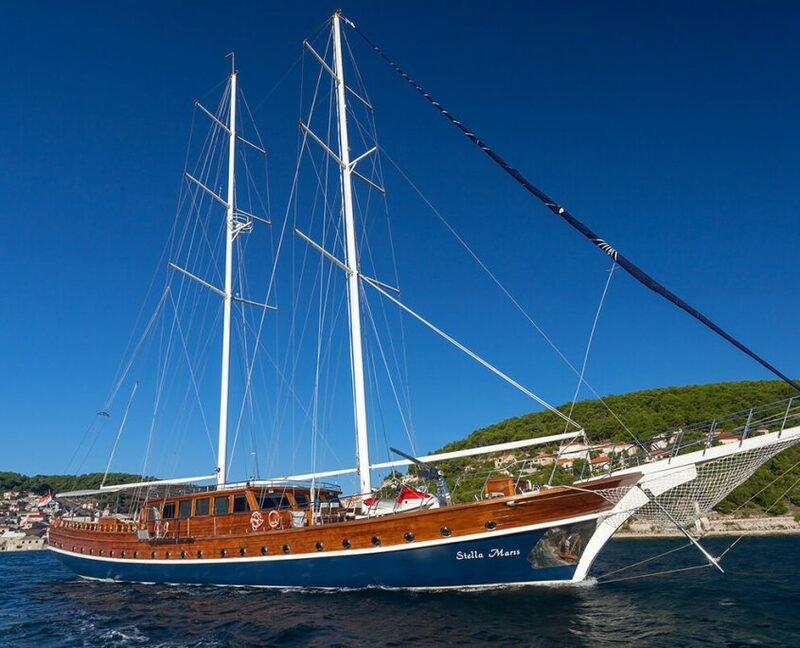 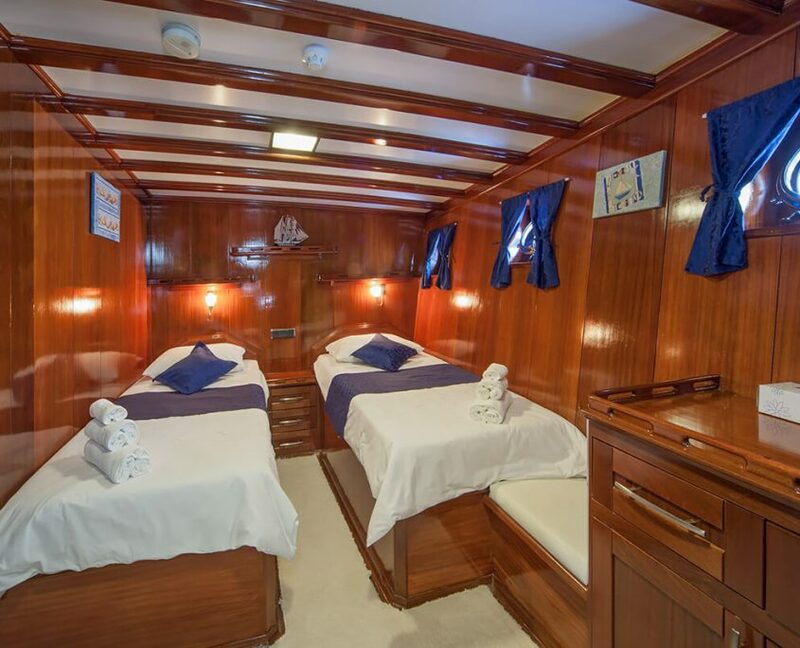 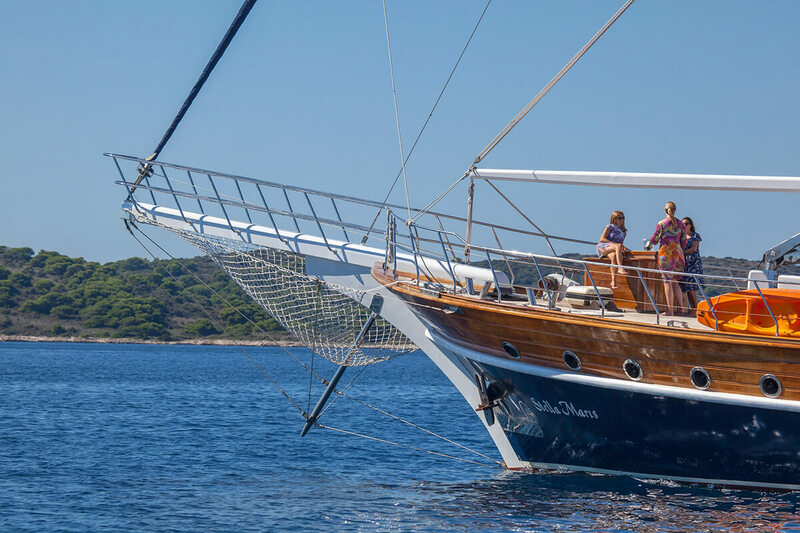 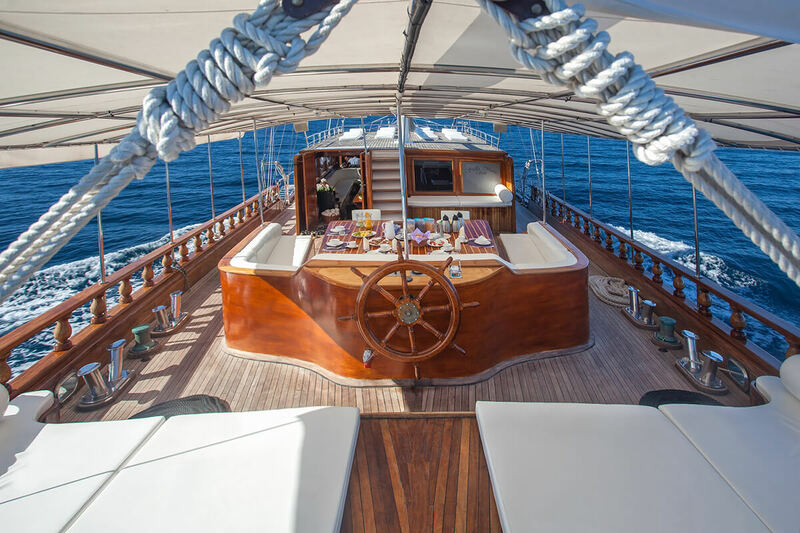 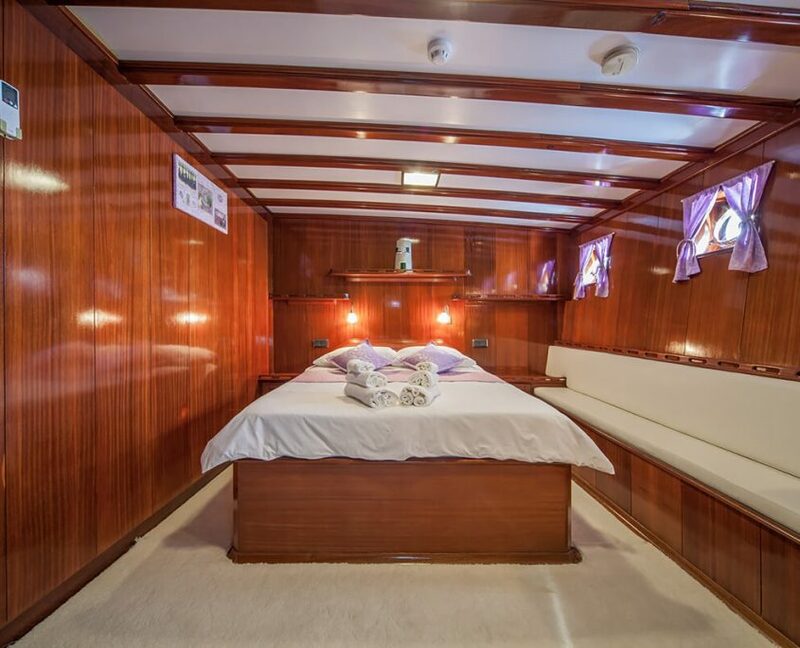 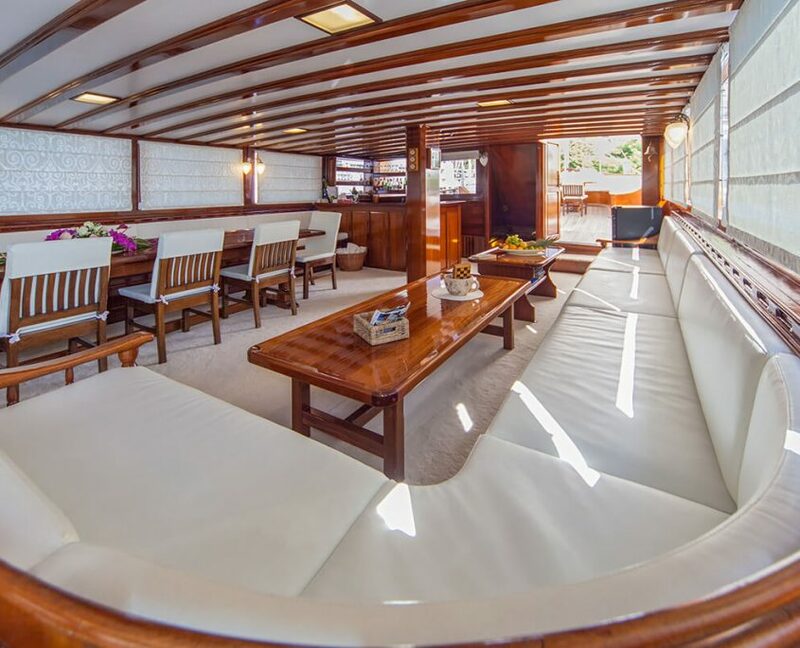 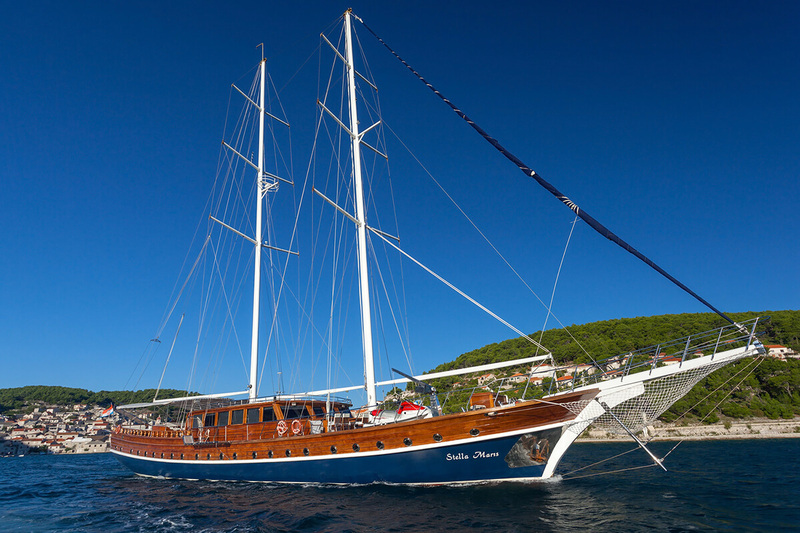 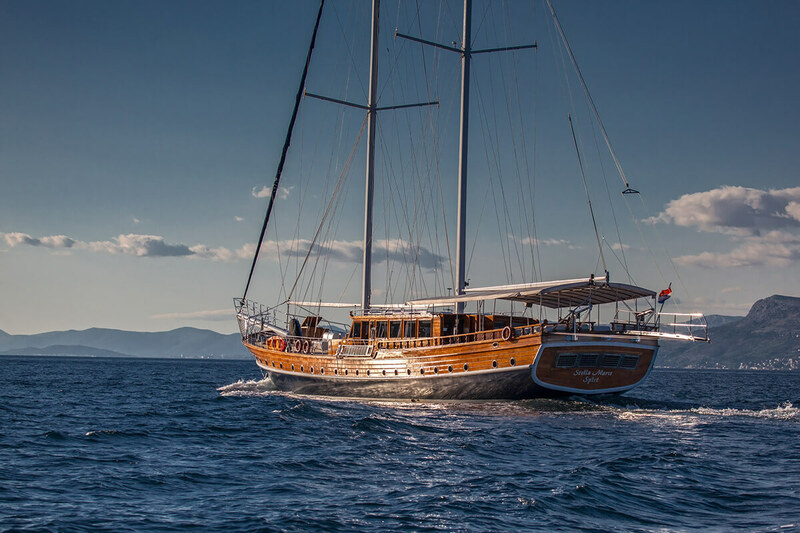 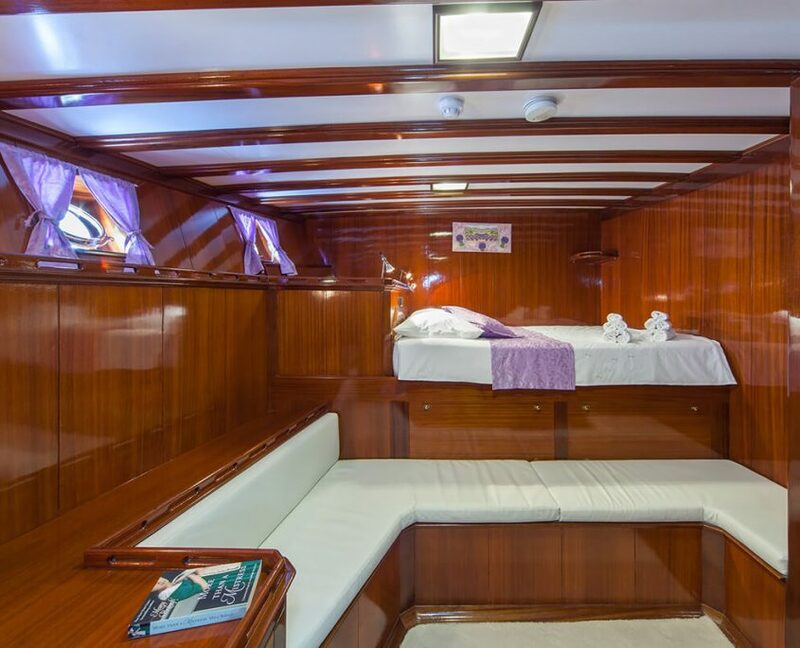 Gulet Stella Maris is a 38-meter luxury gulet that can accommodate 16 guests in 8 cabins. 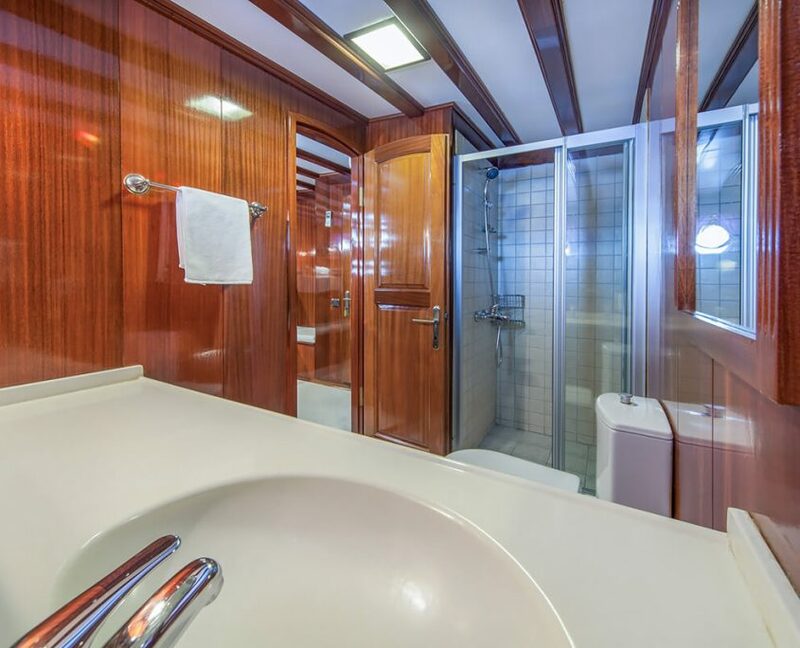 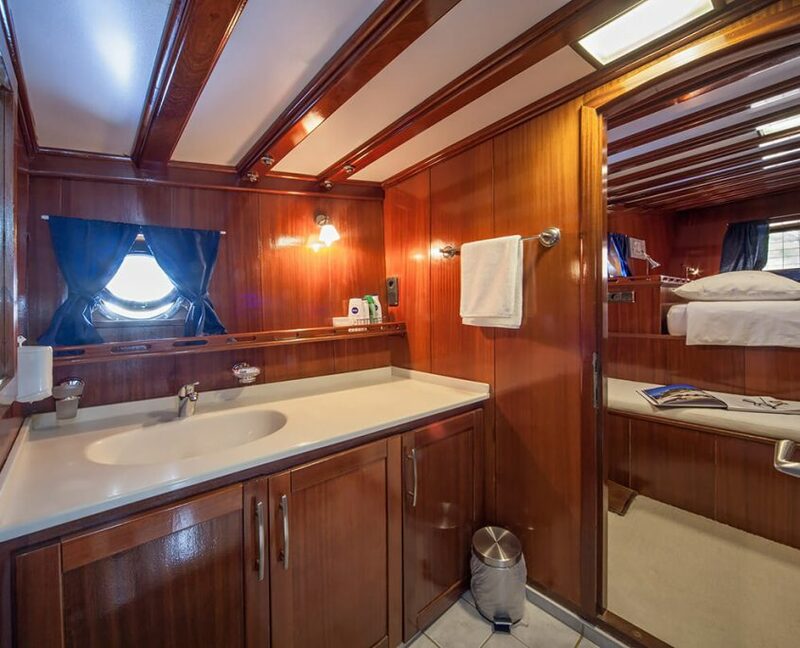 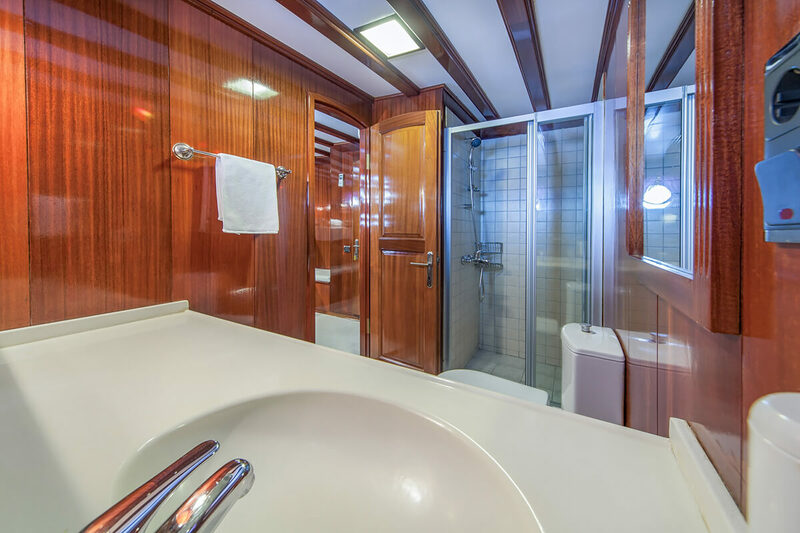 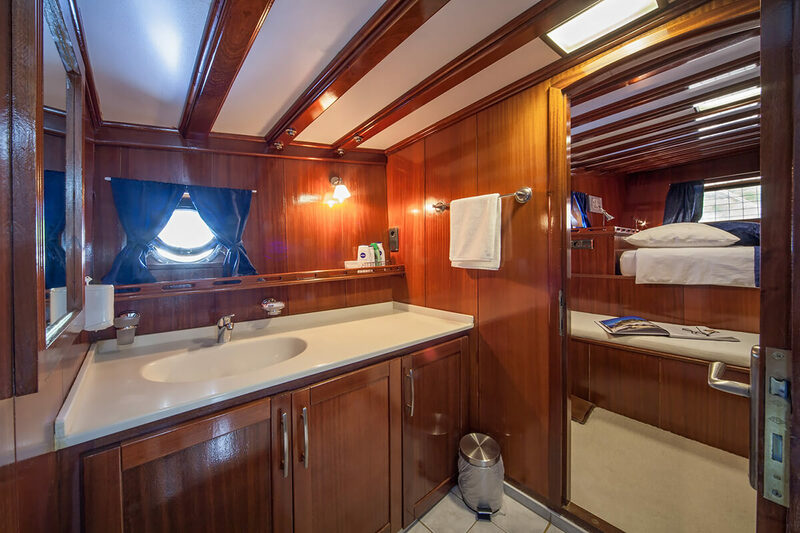 She has refitted bathrooms and new air conditioning in 2017. 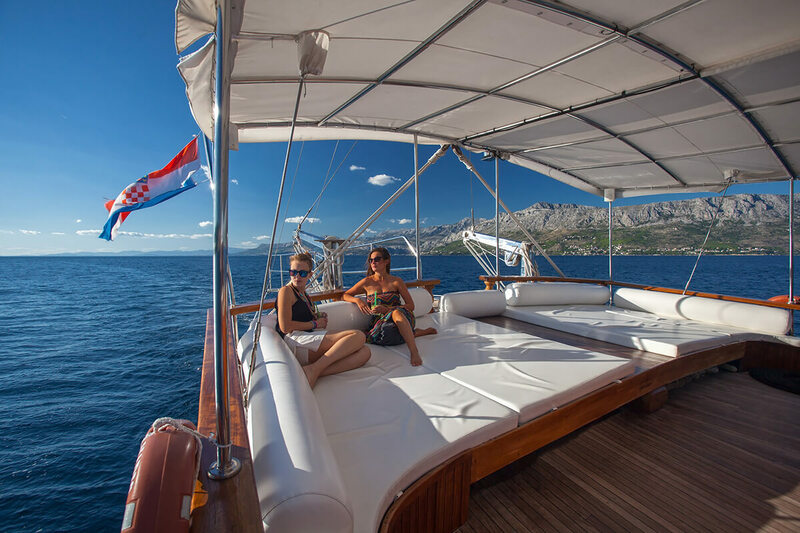 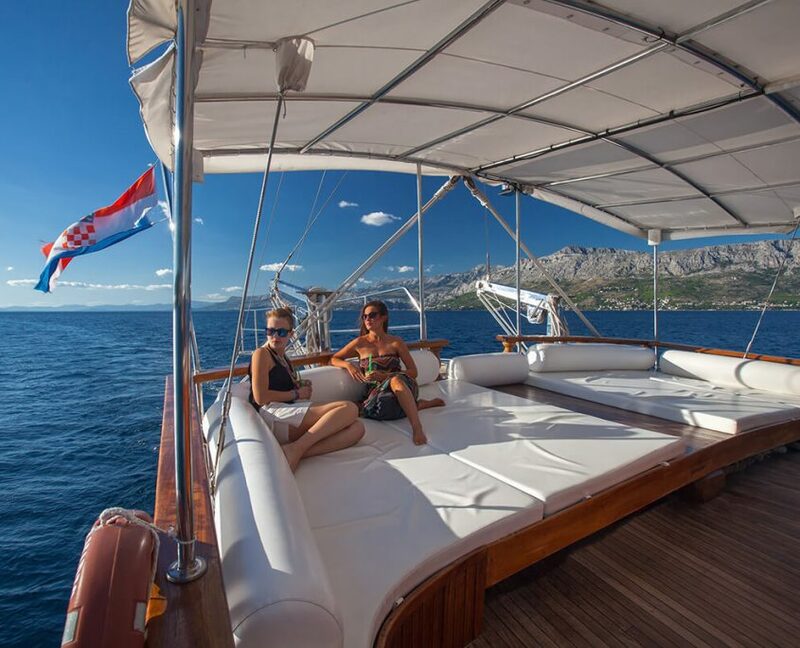 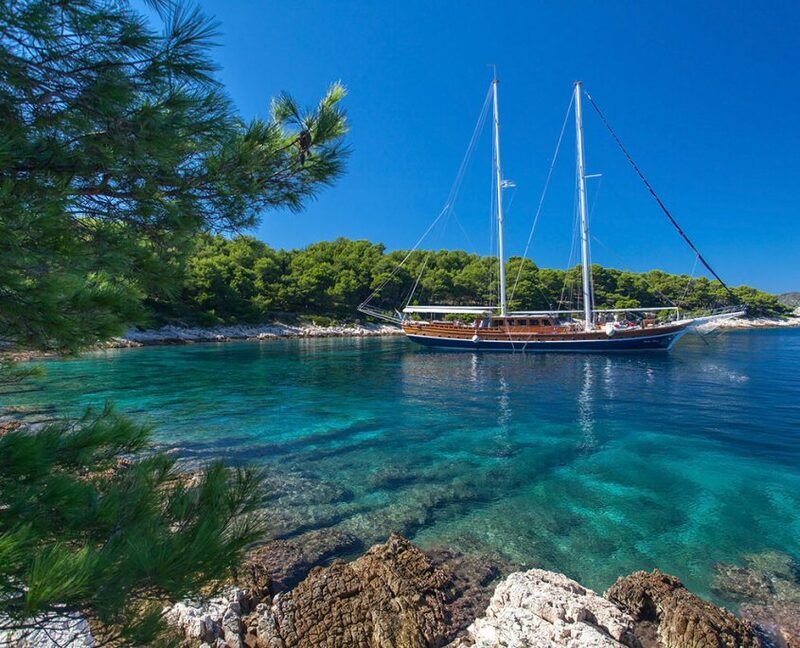 She offers many water sports for having fun in secluded bays. 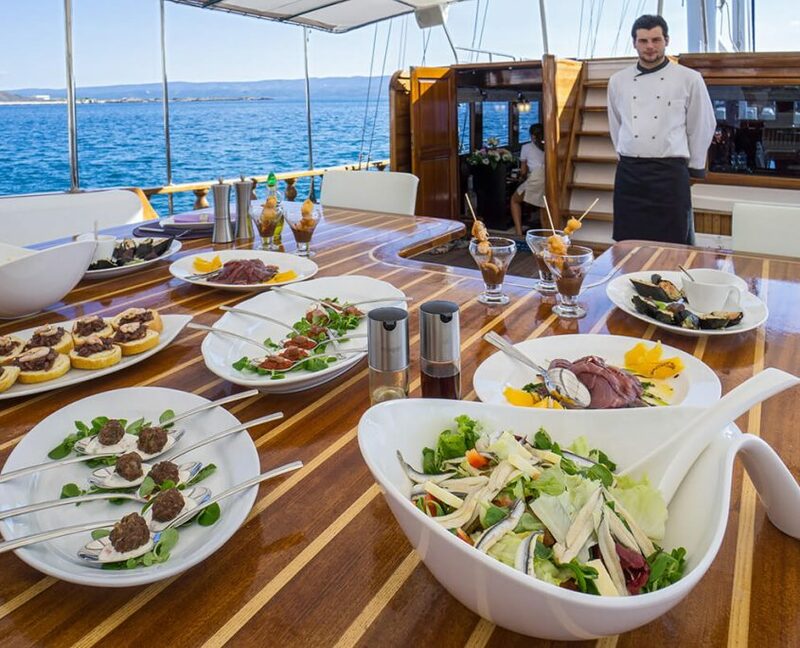 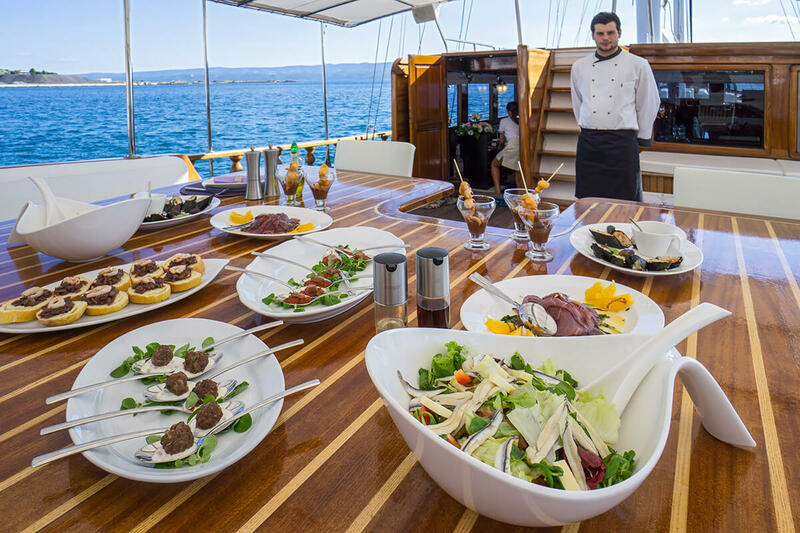 You can expect great dishes from experienced chef during your cruise.